Justice, a leading American brand for girls, launched its first e-commerce store in Indonesia at Shopjustice.co.id. Being one of the most popular brands managed by Kanmo Group, Justice’s brand new e-commerce site is the first step of the company’s overall strategy to offer an exciting new shopping experience for Indonesian consumers. Customers nowadays are engaging with fashion brands in multiple ways, such as in-stores or on mobile, desktop, and social media. As such Kanmo Group partnered with SmartOSC, a premium e-commerce agency, to provide consulting, a user-centric experience design, technical implementation and integration. Justice’s e-commerce system gives customer service and retail teams the information they require to meet customers’ end-to-end needs by connecting all of their touchpoints. 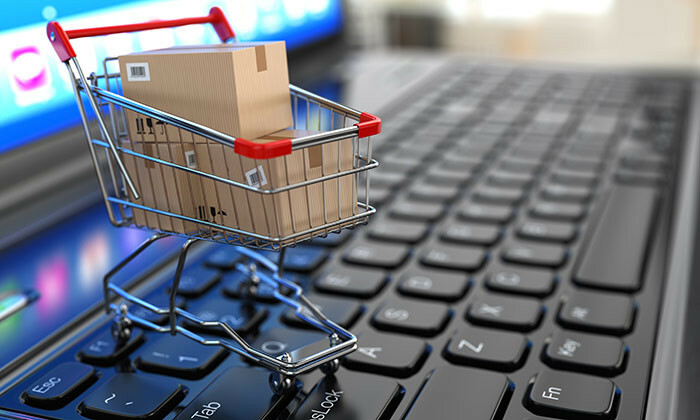 With this new omnichannel feature, customers can research and shop online then have it shipped to their homes or pick up at the nearest store. The new website is designed to put emphasis on enhancing customer experience and inspire them with a wide range of products. ‘Get A Look’ feature enables customers to try mix and match or experiment with different styles and share it with their friends. If they still hesitate to make a decision, there are options to book a fitting or special consultation session with in-store assistants. To enhance the interaction with customers, a blog has been developed allowing users to share fun DIY activities or post something on Live Justice Blog. For the post-launch phase, SmartOSC will continue to work with Kanmo Group providing ongoing optimisation and support. Distribution and marketing expenses also decreased 8.1% to SG$14.5 million during the quarter, mainly due to lower expenses in Mal..
Scent marketing: What are brands looking for? Can scents be an extension of a person or even a brand’s personality?.. Statistia, one of the leading statistics companies on the Internet projects the value of retail goods purchased via mobile to exce..